The post How to install/setup Node.js with cPanel appeared first on Version Next Technologies. Log in to your account using SSH (it is not enabled for your account contact our support). Now after installing Node.js, you are ready to run Node.js app. However, the exact steps to do this vary depending on the app configuration. Above command will immediately stop all running Node.js apps. To run a Node.js application on a managed server, you must select an unused port, and the port number must be between 49152 and 65535(inclusive). Save the changes to the .htaccess file, and then exit the text editor. Visitors to your website are redirected to the Node.js application listening on the specified port. If your application fails to start, the port you chose may already be in use. Check the application log for error codes like EADDRINUSE that indicate the port is in use. If it is, select a different port number, update your application’s configuration and the .htaccess file, and then try again. You can find all about Node.js, on http://nodejs.org. 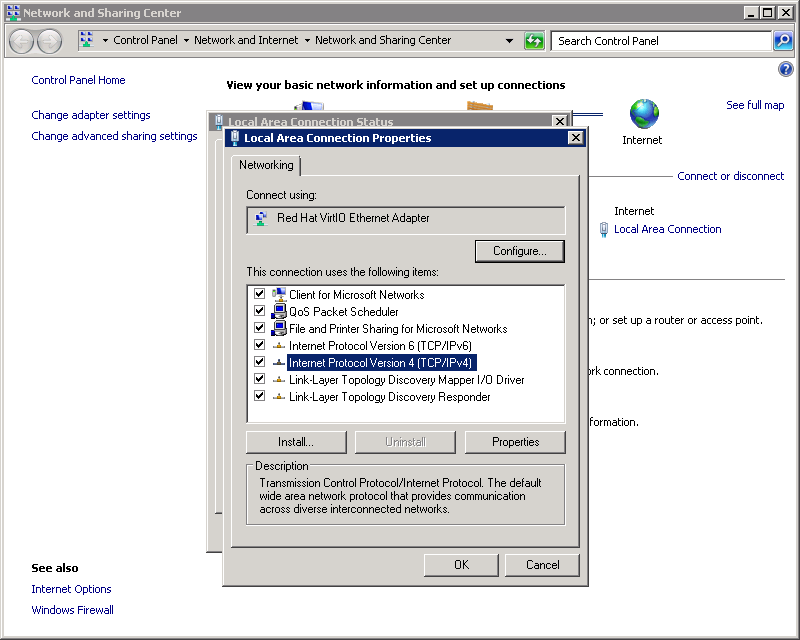 The post Configuring additional IP addresses appeared first on Version Next Technologies. The post Paste Text in Command Prompt with Ctrl+V and More appeared first on Version Next Technologies. Being the tech-savvy crowd you are, we figure you use most or all of the standard Windows hotkeys, such as Ctrl+C for copy. It’s also probably safe to assume that you break out the command prompt once in a while. Despite being used almost exclusively by experienced users, the command line is frustratingly incompatible with the most basic key combinations. But there is a quick trick to do in CMD.EXE that can speed up copy/paste in many cases. If you don’t know it yet, read on… Say that a tool outputs some text containing a “word” (i.e. a sequence of non-space characters). You want to copy this word as one of the parameters to the current cursor position, while you are editing the next command. The trick is surprisingly simple and it takes less than one second to master: move your mouse over that word, then double-left click, followed by double-right click. That’s it. How does this work? The first double-click on the left mouse button will select the word at the mouse cursor position. Then, the first right-click will do the “Copy” (since you do have some selected text). But the text becomes automatically deselected. Then, the next right click will Paste the selected text from the clipboard at the current cursor. In the end, double-left click plus double-right click does the job. The post Email Setup – iOS – iPhone/iPad/iPod touch appeared first on Version Next Technologies. Please follow this step-by-step instruction in order to set up your email on an iOS device. When finished, the device will be able to connect to Version Next email servers using encrypted connections. The images below are from an iPhone version 8, whose email displays are almost identical to other iOS devices. NOTE: The following settings assume that the iPhone/iPad/iPod email will be set up for IMAP, not POP. 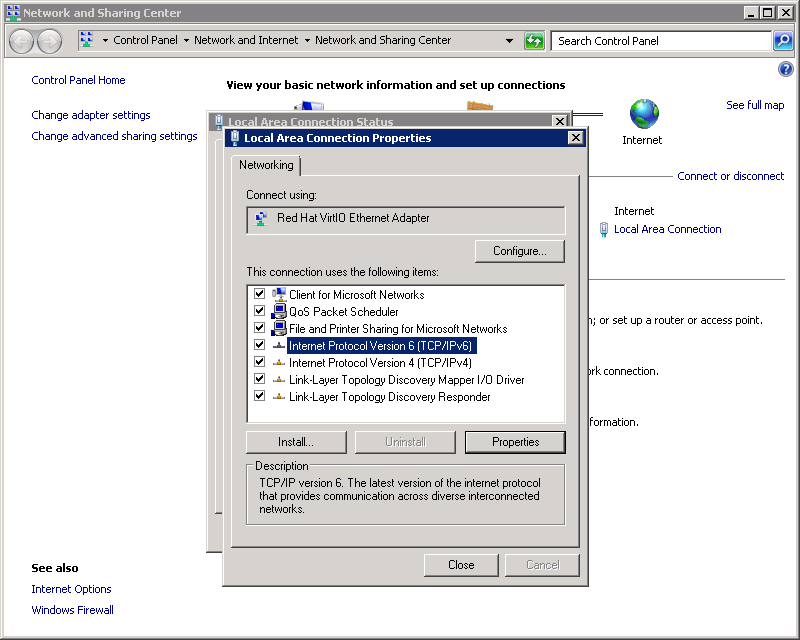 If you must set up for POP, use port 110 for incoming (POP), 2525 for outgoing (SMTP). If your email iOS account is set up for POP, we urge you to delete the account and set it up again as an IMAP account as shown below. Note that if you delete a POP account all the email downloaded to the device will be deleted. Press the round Home Button on the iOS device to display the iOS home page, select Settings, and then choose Mail, Contacts, Calendars. Select protocol type: IMAP or POP3. This tutorial we have use IMAP. The selected one will be highlighted blue. If you set IMAP connection you need to use the ports: 143 (without SSL). 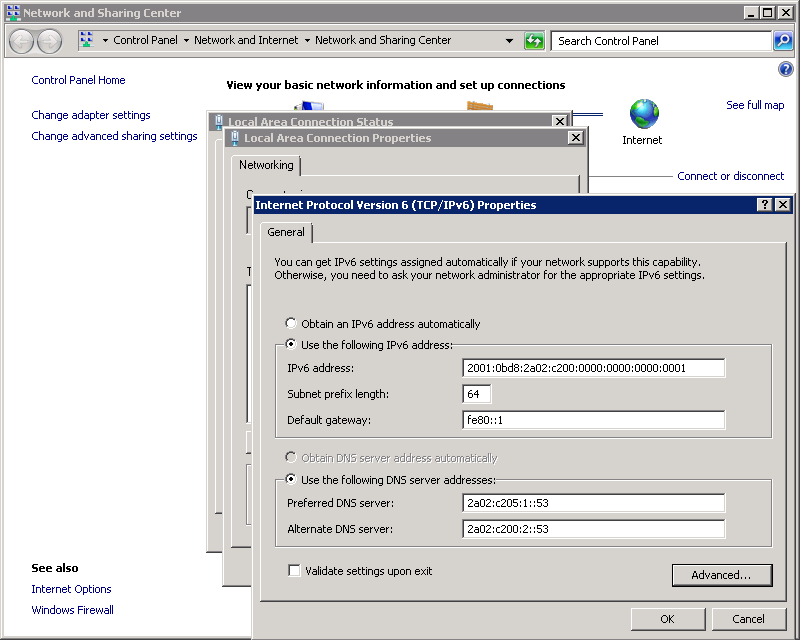 If you chose POP3 you need to use the ports:110 (without SSL). In order to set up additional settings for Outgoing Server you will need to return in previous menu Account Info and then to enter Outgoing Mail Server via clicking on Host name of the server. Please select ports and protocols you want to use for Outgoing Server (SMTP): 25 or 2525 or 465 (without SSL). To test you new email account, go to Messages and try sending and receiving emails. The post Email account setup on Android (SMTP/IMAP/POP3) appeared first on Version Next Technologies. Step 8: Enter in our mail server information. For POP/IMAP server enter mail.yourdomain.com and for username enter your full email address. Example “user@yourdomain.com”. If the password field is not filled in, re-enter it again. 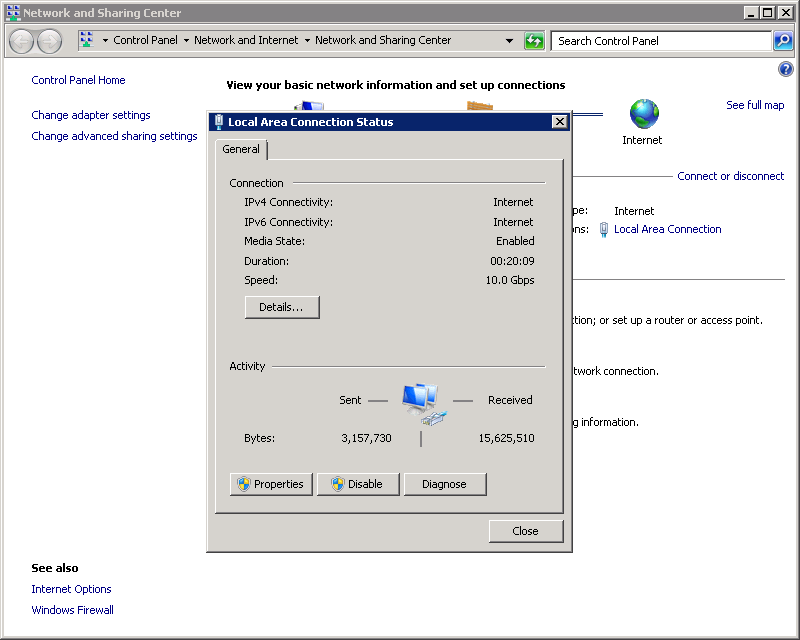 Select Port 110 for inbound POP3 port. Select Port 143 for inbound IMAP. Step 9: Enter in our mail server information. For the host SMTP server enter mail.yourdomain.com and for username enter your full email address. Example “user@yourdomain.com”. If the password field is not filled in, re-enter it again. 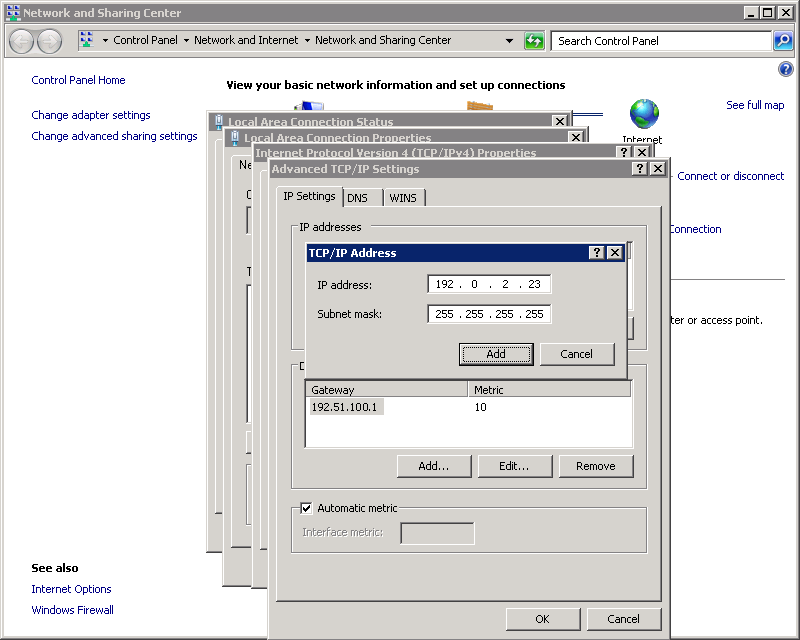 Select Port 25 or 2525 with security type none for outbound server. We hope that this process was easy for you. If you still require any assistance from us, feel free to contact us via live chat Live Chat or Ticket System. Please attach screenshots of the errors you receive to speed up the process of issue resolution. The post Receiving email message multiple times when using Outlook appeared first on Version Next Technologies. RESOLUTION: Change the setting of your e-mail client so that it automatically checks for new e-mail no more frequently than every 15 minutes. You can manually force a check if needed, but be sure the last check has completely finished. Another e-mail client may be checking the your mailbox while the you are checking it. There are hundreds of free/shareware/ActiveX controls/Java applets that can check mailboxes for new messages. A quick check shows that ICQ, 3 different freeware utilities, AOL Instant Messenger, Yahoo and Netscape Notified all start POP sessions to check for new mail. 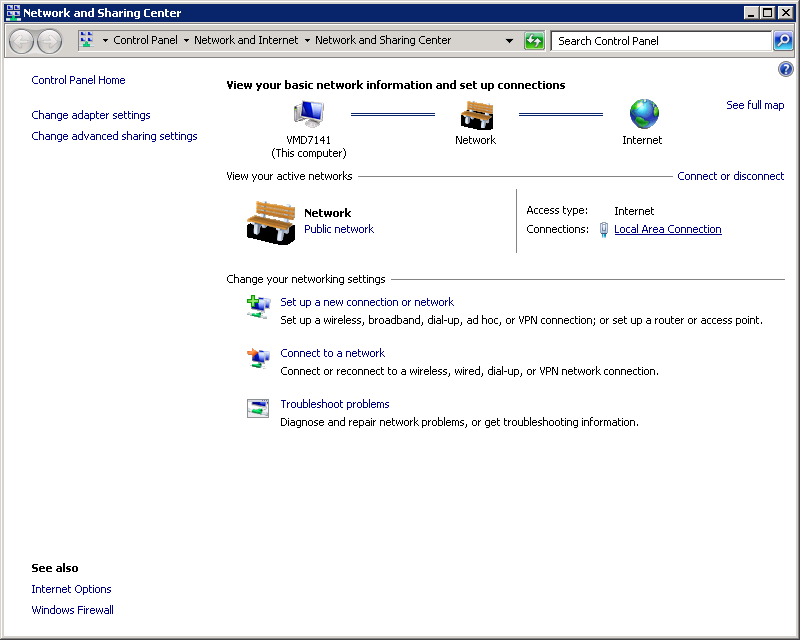 All could cause the same results with either POP or IMAP or with mail left on the server. The best solution is not to use these utilities. One can also cause the problem by using Web Messaging while another e-mail client is logged in to the same mailbox. RESOLUTION: Use only one program to check your mail box ant any one time. The post Set Up your Email in Outlook 2011 for the Mac appeared first on Version Next Technologies. The post Outlook 2013 email setup tutorial appeared first on Version Next Technologies. The post Outlook 2010 email setup tutorial appeared first on Version Next Technologies. The post Beginners Guide to FileZilla FTP Tutorial appeared first on Version Next Technologies. FileZilla is one of the most popular FTP clients. The main purpose of Filezilla is to make it easy for you to upload and download files from your web hosting server. You can also edit the files and save changes without the need of manually downloading and uploading. This is an intoductory tutorial for people who are new to using FTP software. After installation, you will see a shortcut on desktop, make double click on it to open the software. Add a custom name for this site. 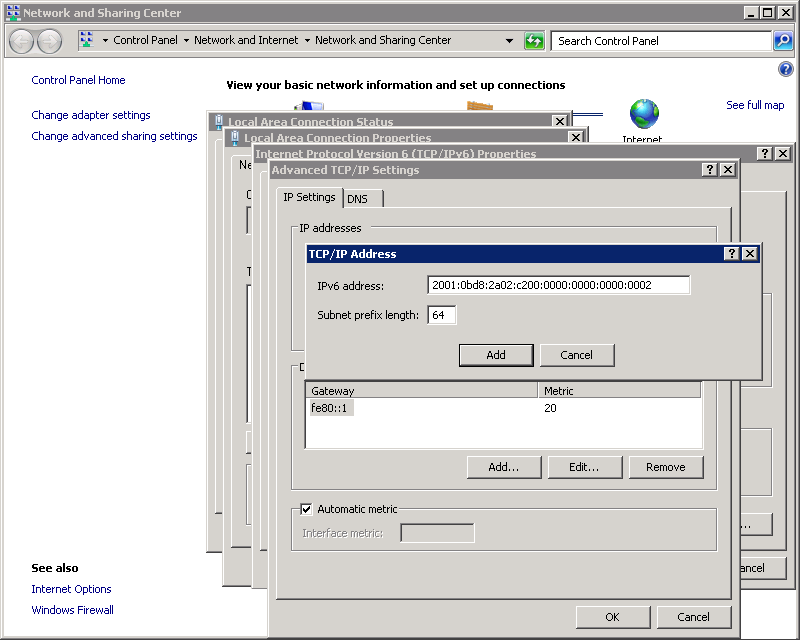 Set the Logon Type to “Normal” and insert your FTP username and password. For users that have CPanel with their hosting, those same login details may work also for FTP access. On the right-hand side, you have the files from your server. Double click on the web folder (often this is “public_html“) and inside you have the site’s files. To edit a file in the server files area, right click on the file and choose View/Edit. After saving the changes from your custom text editor (for example, Notepad++) FileZilla will ask if you want to update the file on the server. When starting with FileZilla, its common to forget this step. To download a file from the server files area, right click on the file and choose Download. To upload a file from your computer to your server, right click on the file and choose Upload. And that’s it! If you’re done uploading files, just click the disconnect icon to close the connection to the web server.